Get the best experience of a deep immersion in the Yoga tradition and indulge in the peace and serenity of the magical land of Yoga. Our classes are well designed to suit all Yoga levels; our team will be there to assist and enhance your practice based on each individual’s needs. 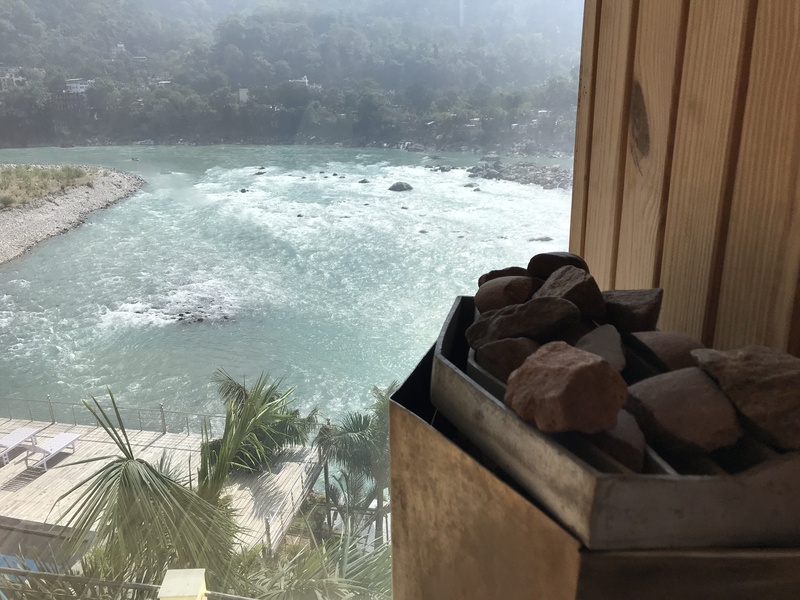 Our retreat will start on Friday 23rd of March until Thursday 29th of March in Rishikesh – India (Capital of Yoga in the world). 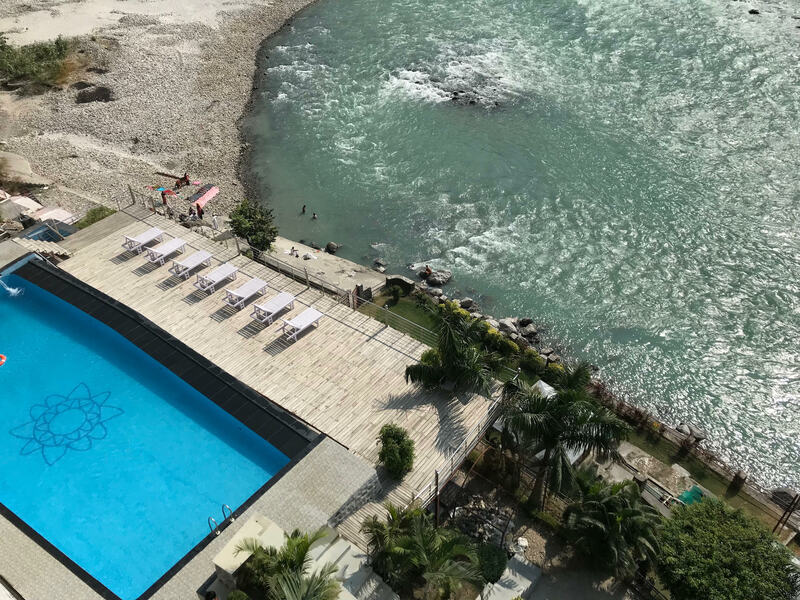 It will take place in the breathtaking resort “DIVINE” located directly on the Ganges banks and at a close distance from Rishikesh downtown. 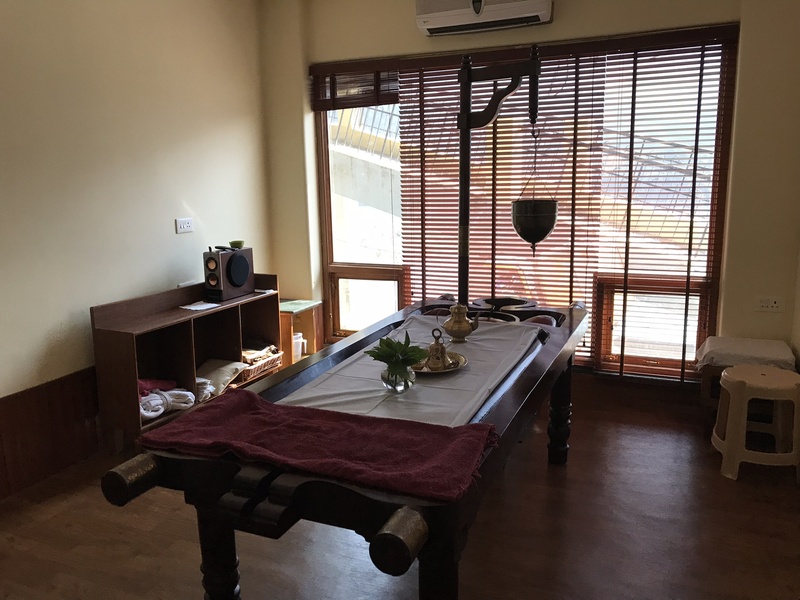 We have tailored our program to give you the very best yogic experience while enabling you to relax, make new friendships and discover a new you in an exquisitely tranquil environment. 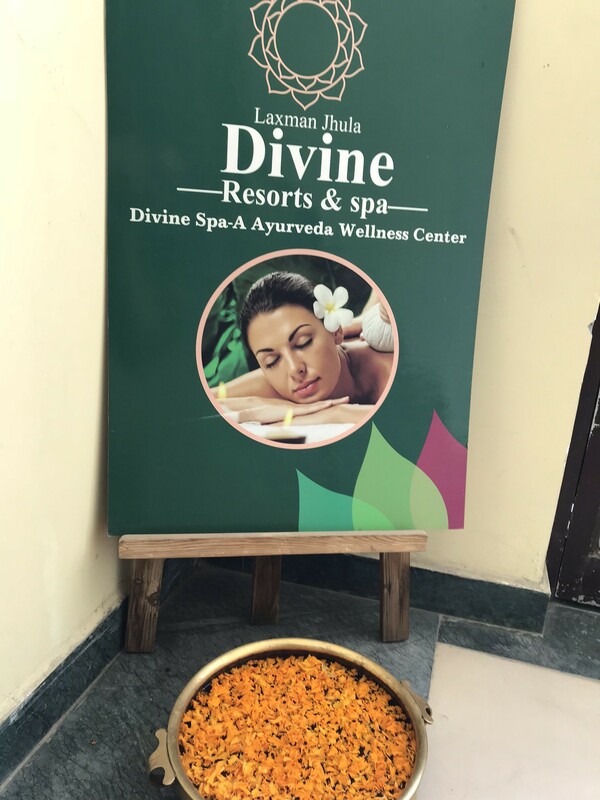 *Note: We will only provide free transportation from Dehradun Airport to Divine Resort in Rishikesh on the 23rd of March, 2018 for the flights arriving from Delhi between 7 am to 8: 30 am, and from Divine Resort to Dehradun Airport on the 30th of March, 2018 for the flights departing to Delhi between 8 am to 11 am. All other transportations from and to Dehradun Airport may be arranged upon request and at additional costs.